Get a load of those yams on Lindsay Lohan! I'd like to deposit my special sauce on them! 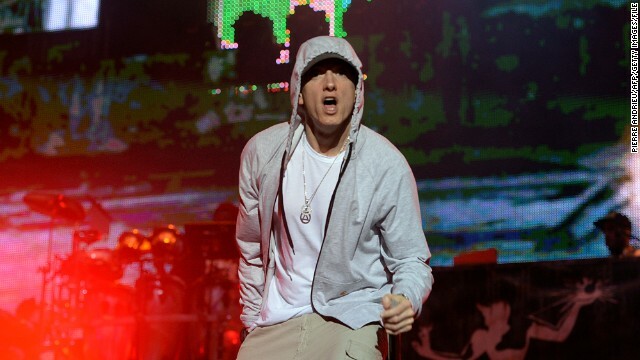 I have a hoody exactly like Eminem's! Got it at Target for $10. It's cool to think of Eminem shopping for clothing at Target. He can buy relaxed fit Wrangler jeans and get a bag of M&Ms at the checkout. Helllloooo. Where is everyone? Must be in the kitchen cooking the big dinner. I just wanted to pop in, and wish you all a Happy Thanksgiving. I hope you all have a wonderful day. So to anyone that stops in today, ditto to what Sadie said. For those who are lucky enough to have a long w/e, enjoy! Have a safe and awesome day!